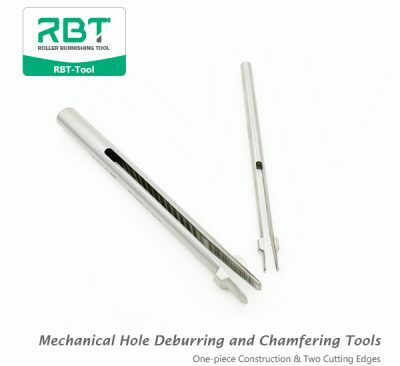 Deburring tool supplier. 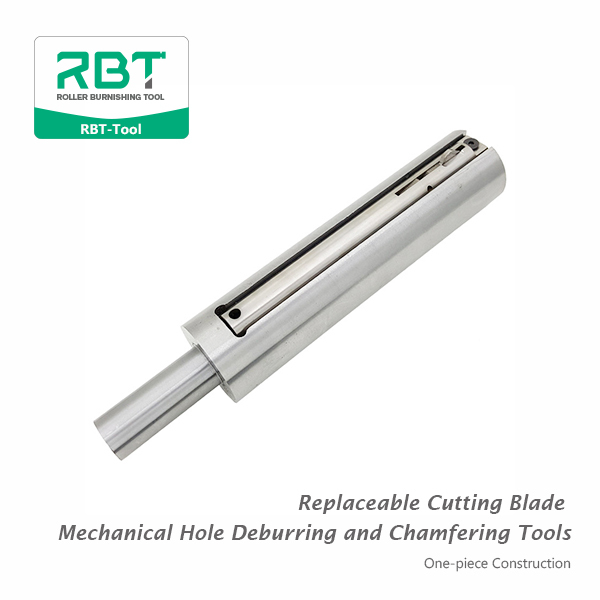 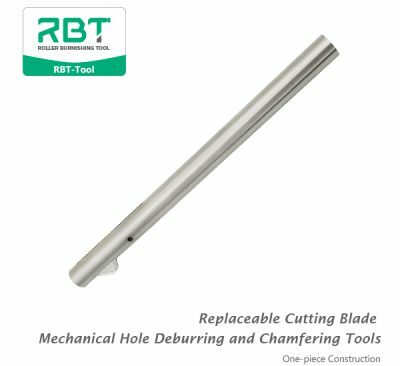 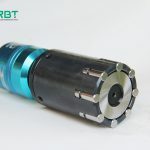 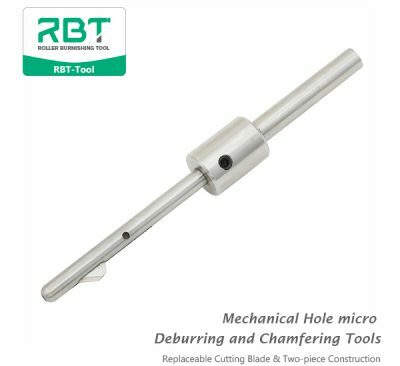 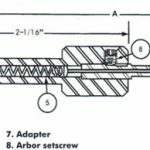 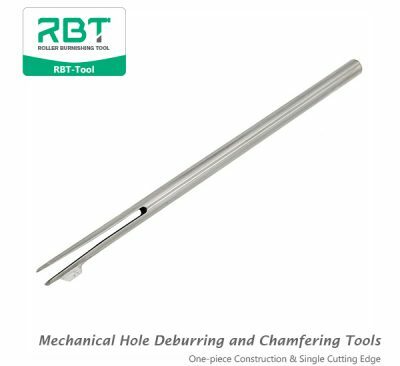 Replaceable Cutting Blade Mechanical Hole Deburring and Chamfering Tools remove burrs on the front, back, or both sides of drilled holes in one pass. 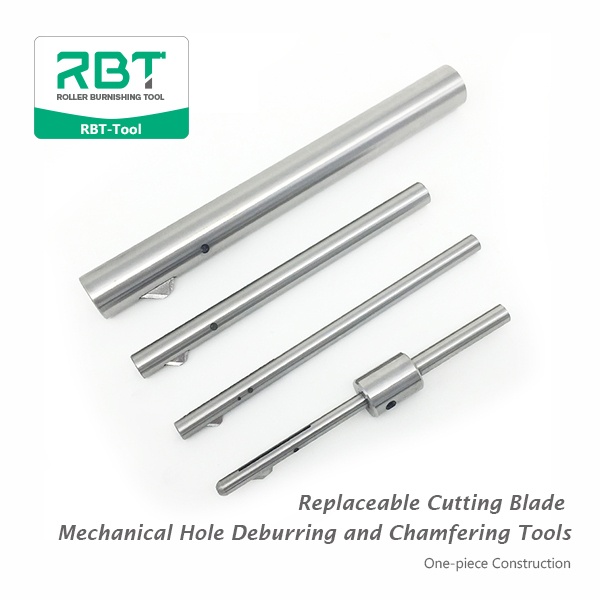 Incredible cost efficiencies.